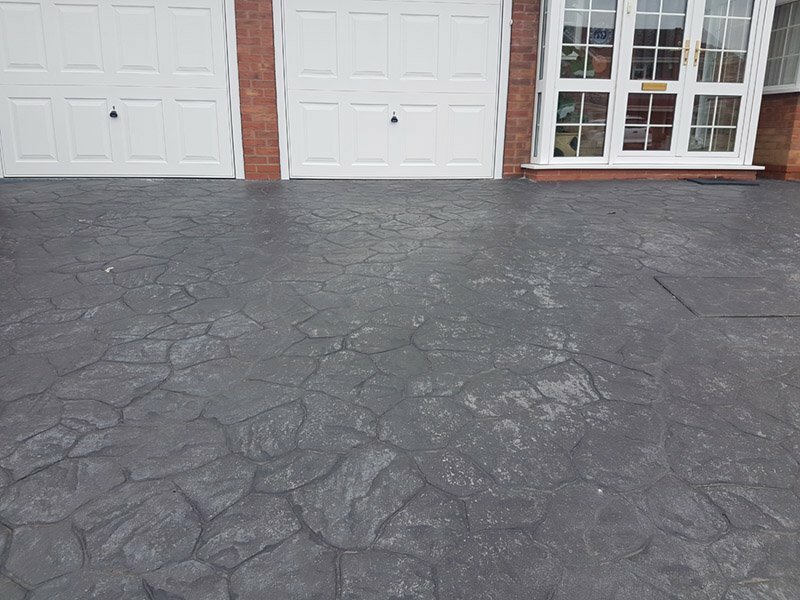 Imprinted Concrete Repair & Reseal – Tamworth, Staffordshire. 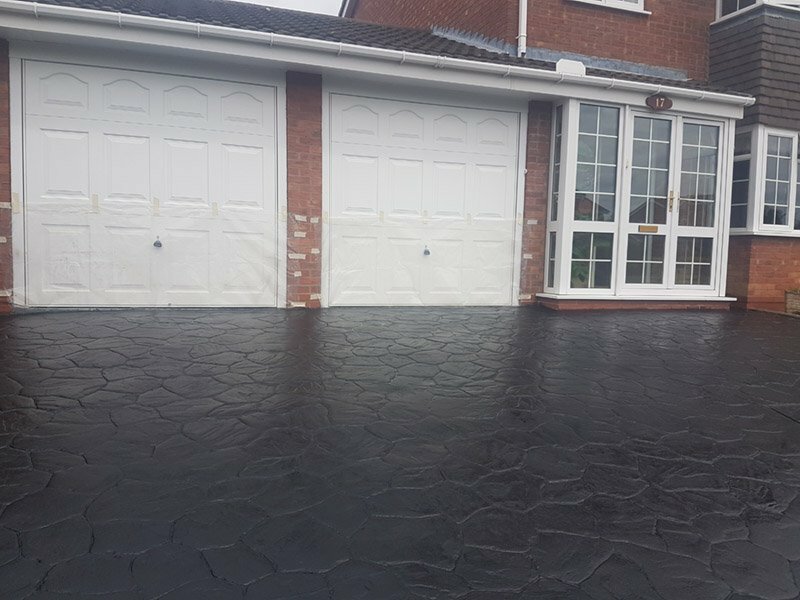 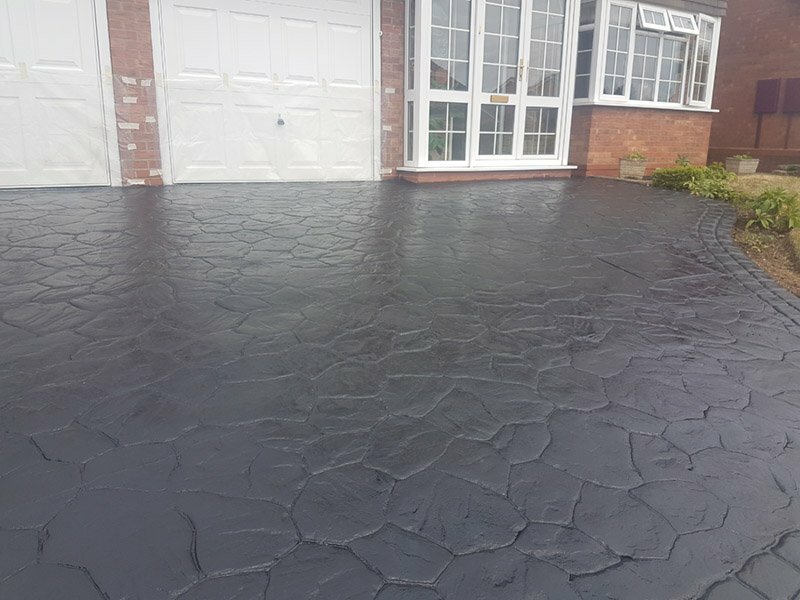 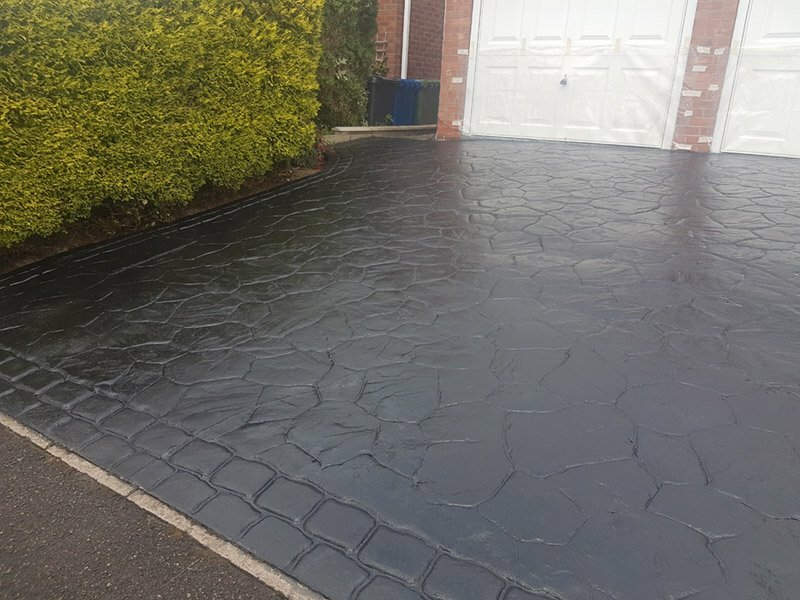 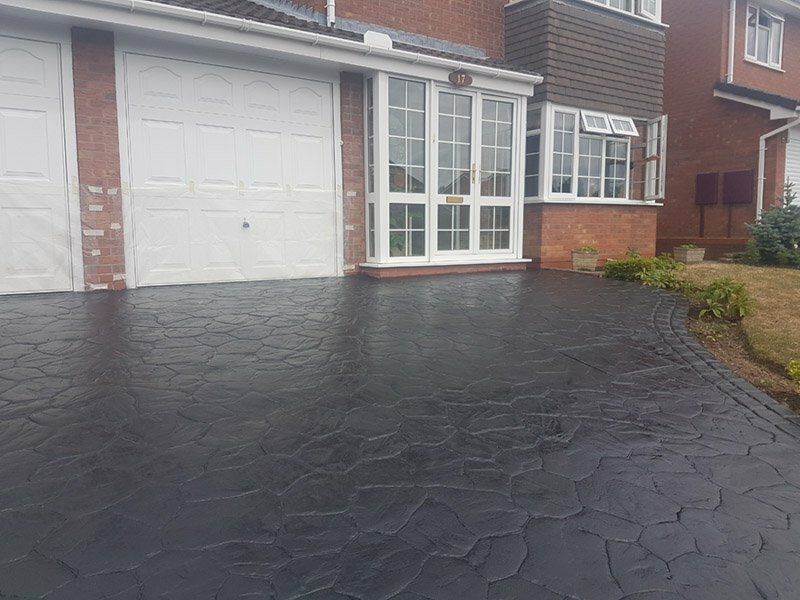 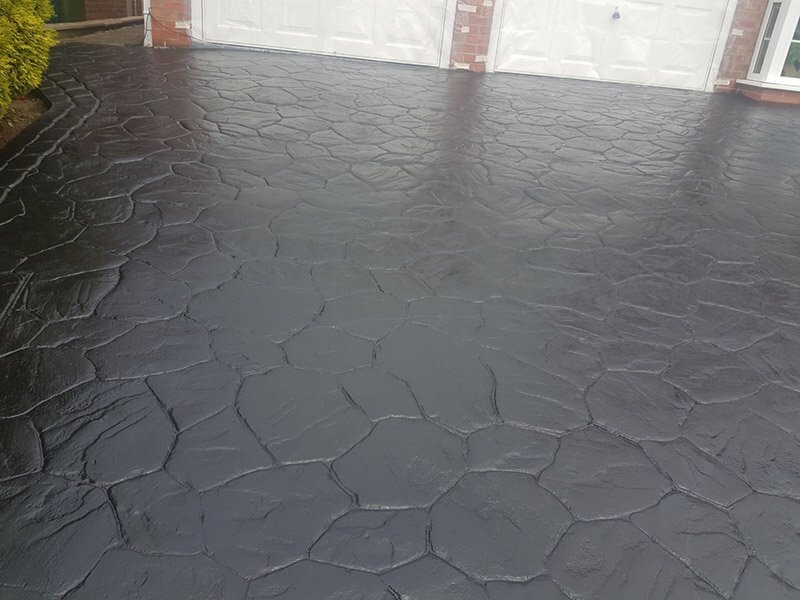 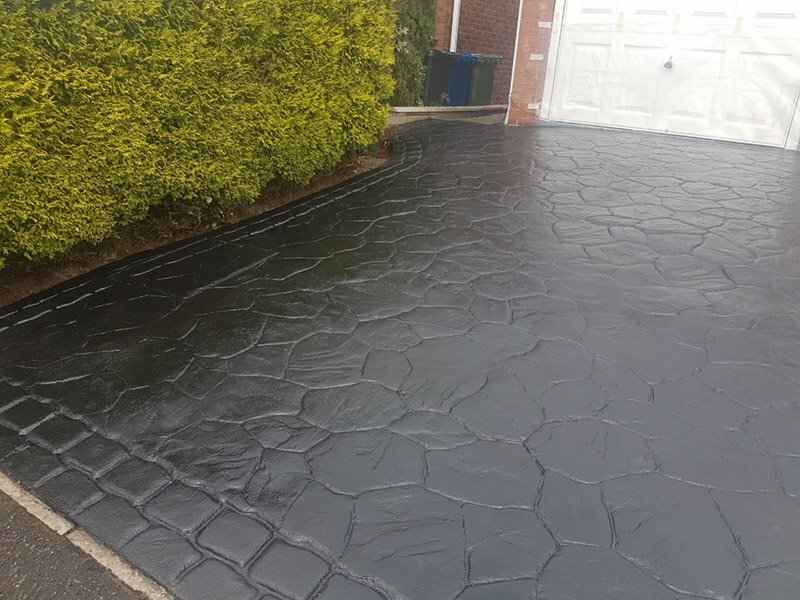 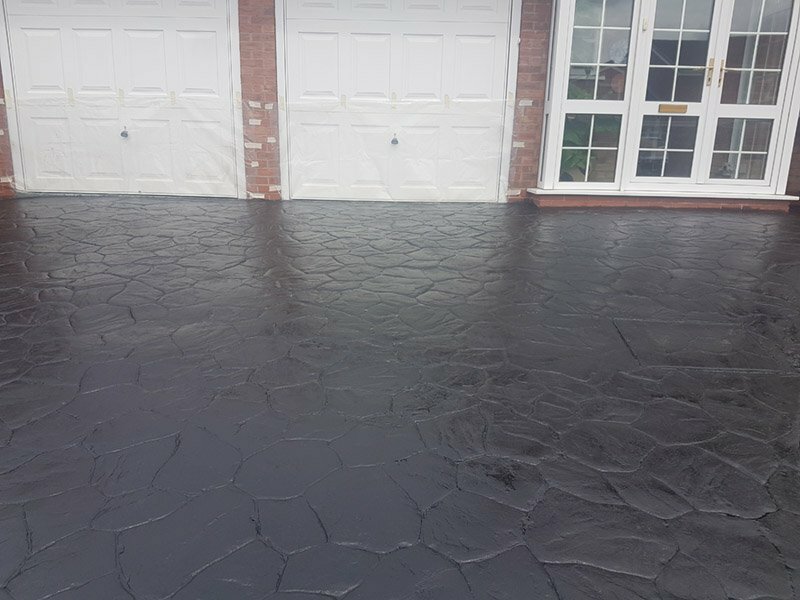 If your driveway is looking old and dirty give Drive Revival a call on 0800 587 8061. 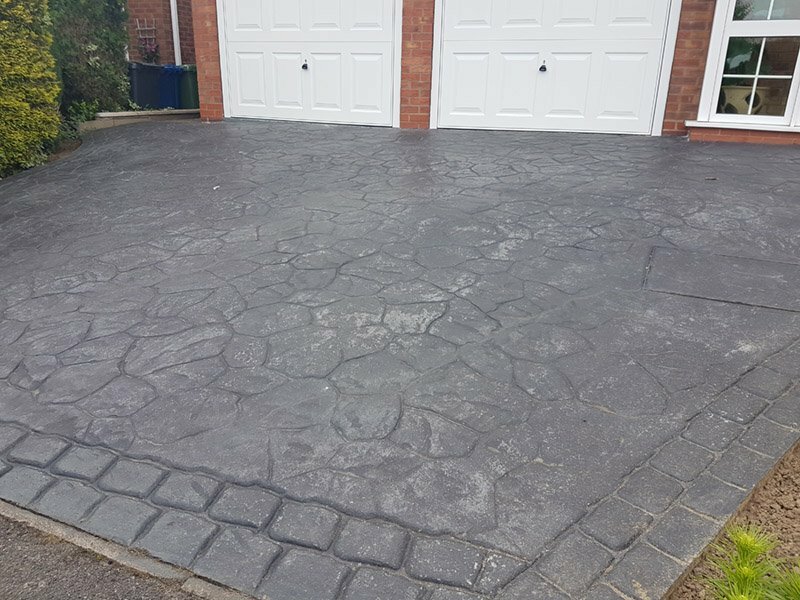 We offer a full repair, recolour, reseal and maintenance service for pattern imprinted concrete with nationwide coverage. 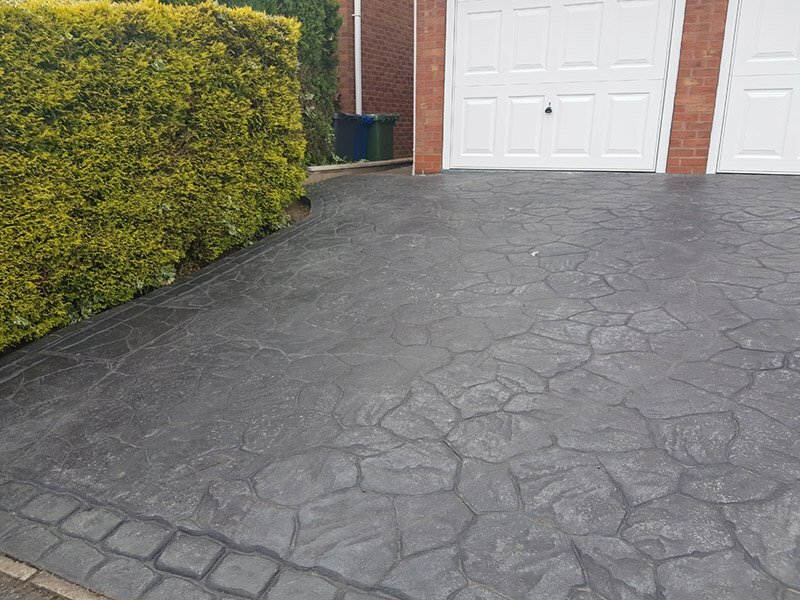 We have been working with pattern imprinted concrete technology for nearly 30 years. 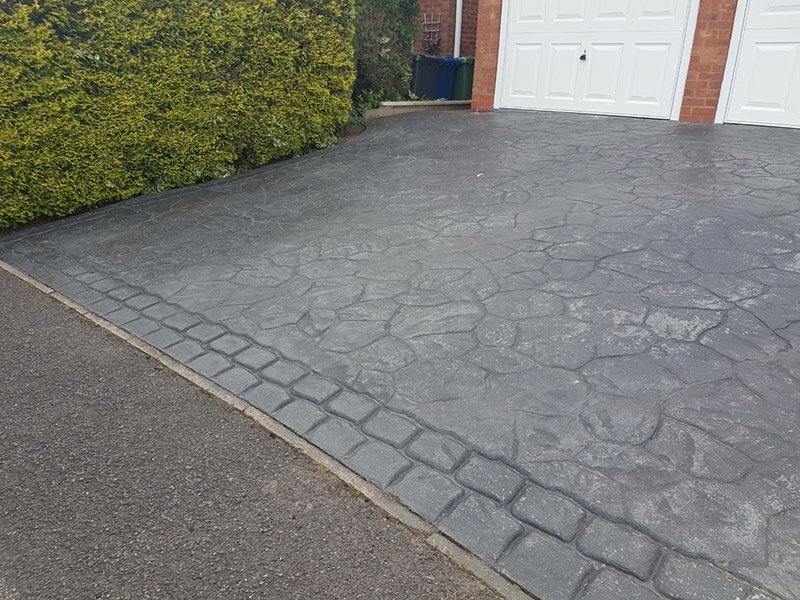 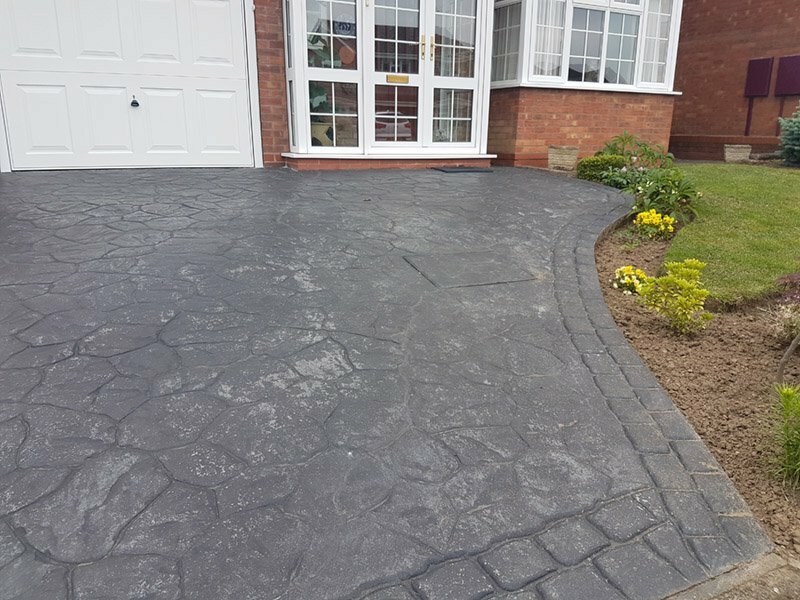 Drive Revival now specialises in the repair, maintenance and reseal of pattern imprinted concrete drives, driveways, paving and patios. 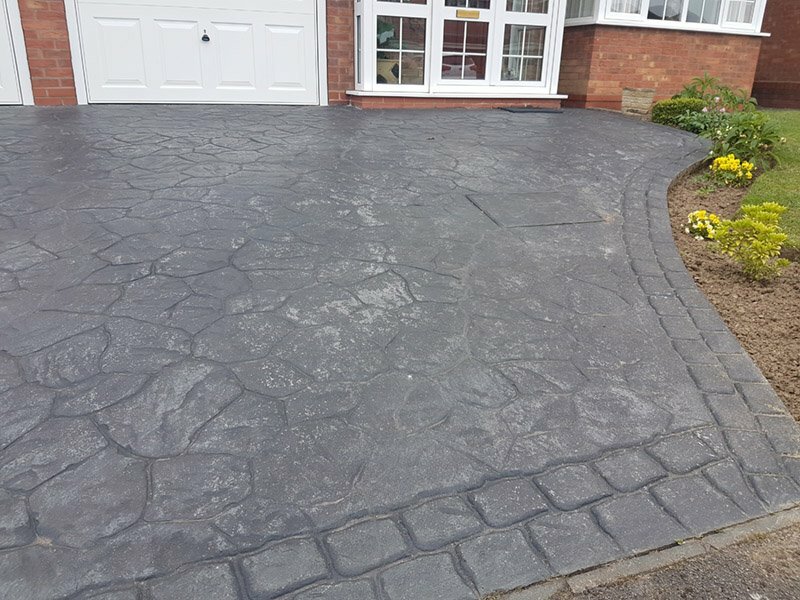 Contact Drive Revival on 0800 587 8061, full UK coverage.